Buy Facebook fans targeted guaranteed! Facebook fans targeted permanent on your page! 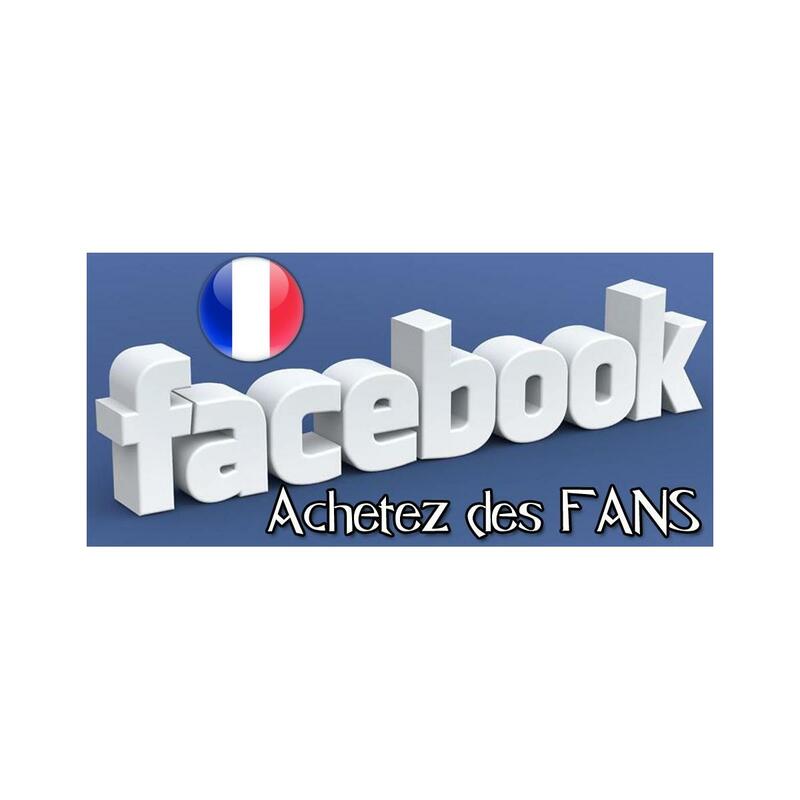 Targeted Facebook Fan, Choose any Country you want. By buying this product you can collect up to 76 loyalty points. Your cart will total 76 points that can be converted into a voucher of 38,00 €. By buying this product you can collect up to 38,00 € with our loyalty program. Your cart will total 38,00 € that can be converted into a voucher. 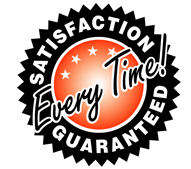 Description: Buy Facebook fans targeted guaranteed! Fans 100% Authentic! No password required! Facebook fans targeted permanent on your page! 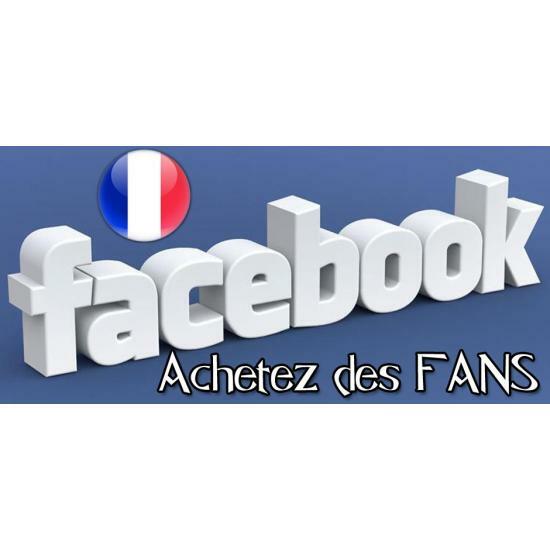 Anonymous and safe Targeted Facebook Fan, Choose any Country you want.